​Laws regarding Firearms are unique to each State and County. Information in this FAQ is related to the Laws in the State of North Carolina. Q. 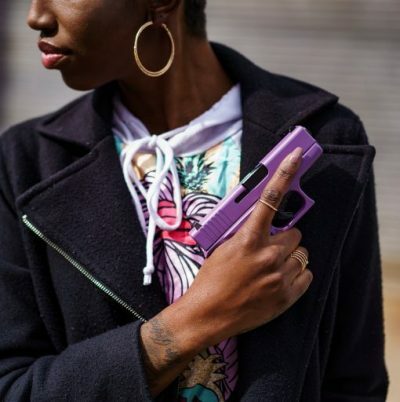 How do I obtain an Pistol Purchase Permit?. Contact the Sheriff’s department in your county to apply for a Pistol Purchase Permit. Q. 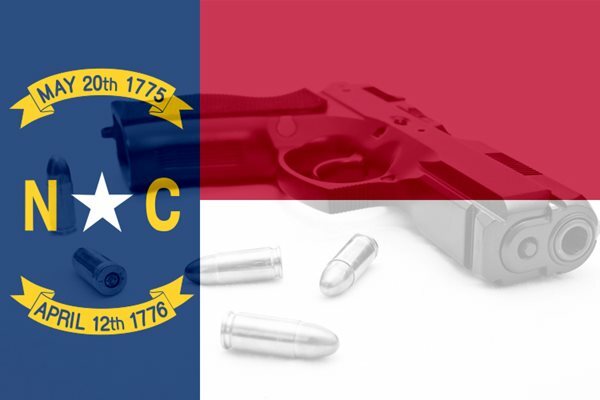 What would make a person in North Carolina ineligible to obtain a Pistol Purchase Permit? The person, having been a citizen of the United States, has renounced his or her citizenship. Restrains the person from harassing, stalking or threatening an intimate partner of the person or child of the intimate partner of the person, or engaging in other conduct that would place an intimate partner in reasonable fear of bodily injury to the partner or child; and Includes a finding that the person represents a credible threat to the physical safety of the intimate partner or child; or by its terms explicitly prohibits the use, attempted use, or threatened use of physical force against the intimate partner or child that would reasonably be expected to cause bodily injury. Q. What are the requirements to obtain a Concealed Carry Weapons permit in North Carolina? Provide a release authorizing disclosure to the sheriff of any record concerning the applicant’s mental health or capacity. Have successfully completed an approved firearms training course (unless specifically exempted from the course by State law).